A 5-minute screencast of this blog post can be found here. Confirm a restart to complete the process. From the Windows Store application, install Ubuntu 18.04, pin it to the Start menu, and then launch it. When prompted, enter a new UNIX username and password. Close your shell and open a new shell. 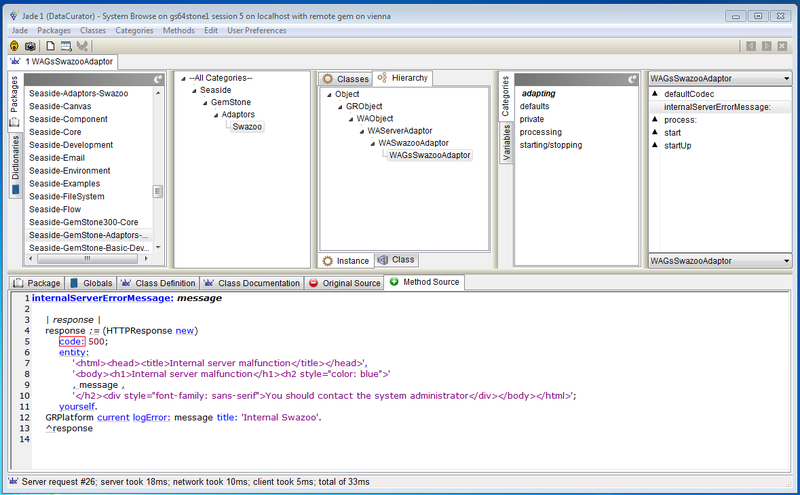 Open a web browser on the Jade Releases. 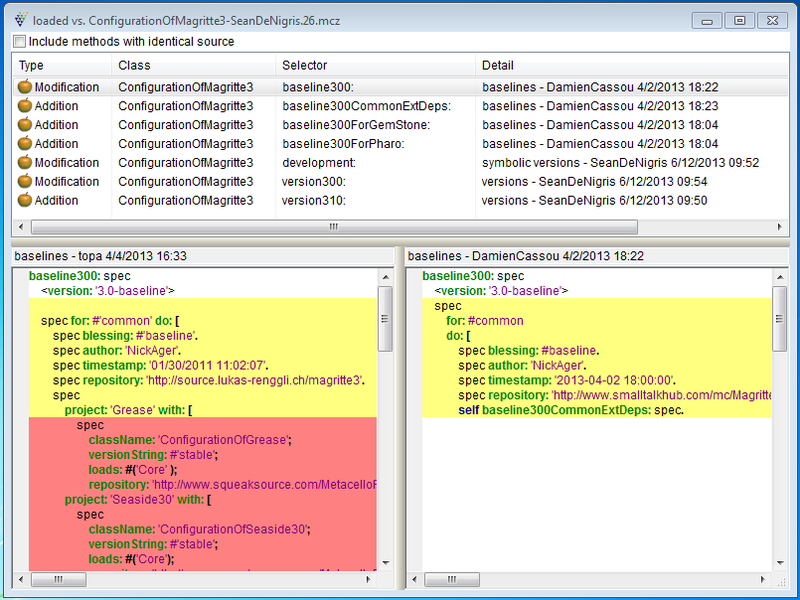 Download (Save) Jade.zip (one of the assets) to your Downloads folder. 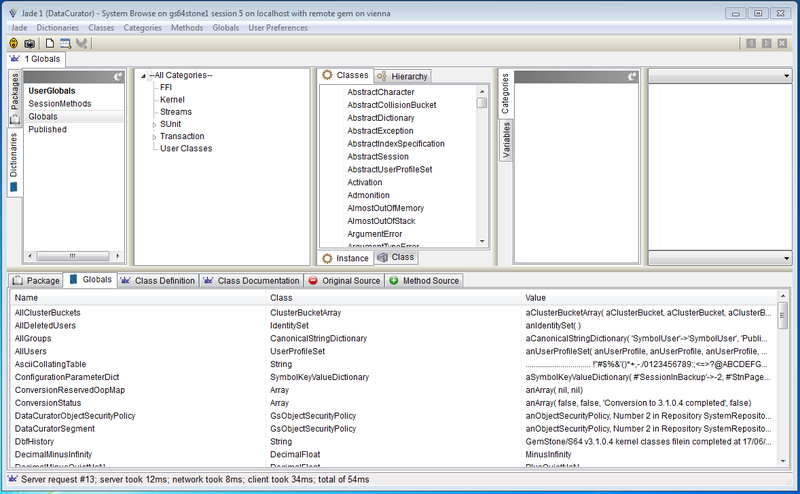 Open the Downloads folder and extract the download. Copy the entire Jade folder to C:\Program Files (x86) or any handy directory (it doesn’t need to be anywhere in particular). Pin Jade.exe to the Start Menu. 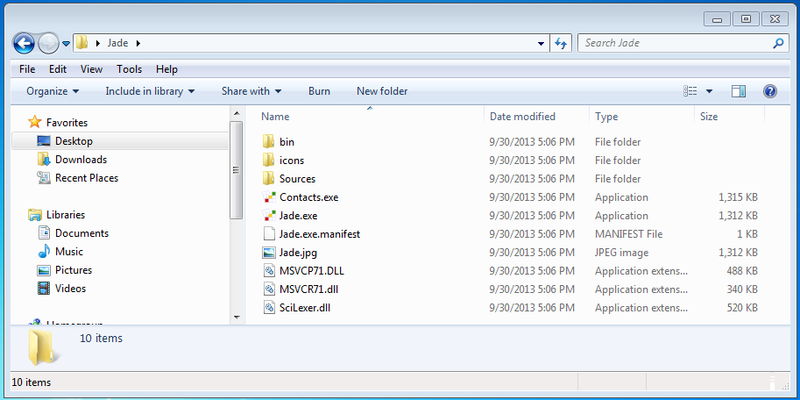 From the Start Menu, launch Jade. 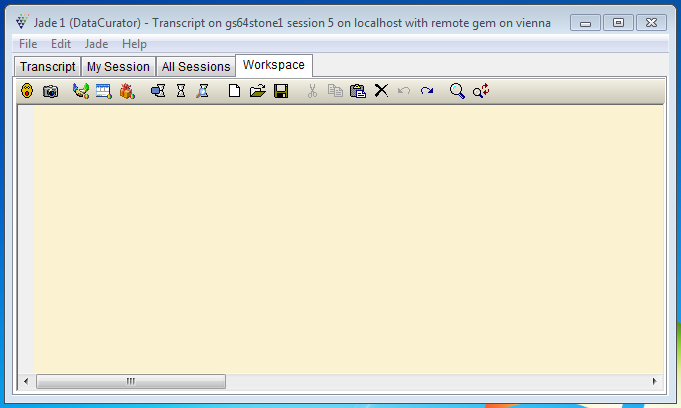 If Windows identifies Jade as an unrecognized app, click More info and then click the Run anyway button. 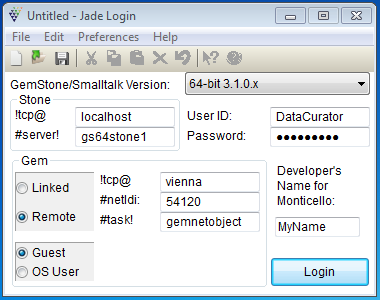 Ensure that the version shown in Jade is a close match to the GemStone version, and click the Login button. 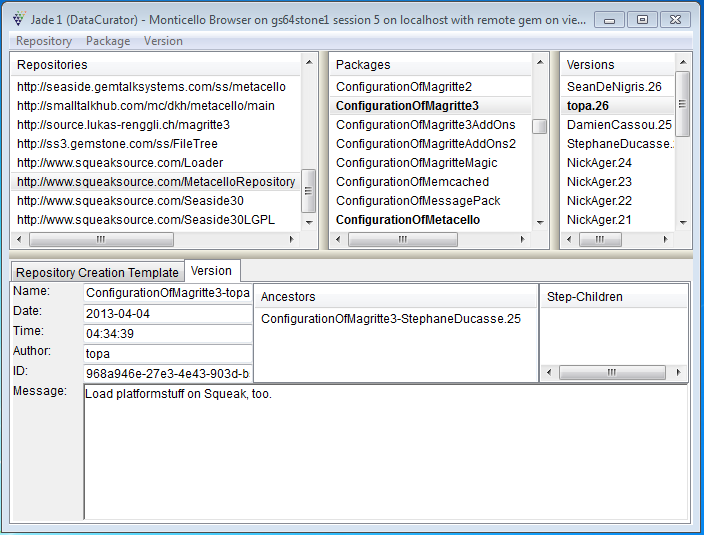 Now you can explore your GemStone/S database that is running in Windows!